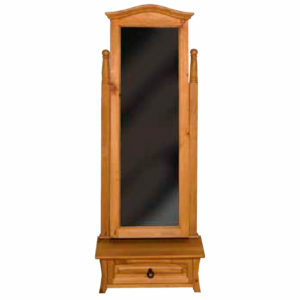 The Crossbarry Triple Wardrobe with 4-Drawers & Mirror complements the Crossbarry Electric Adjustable Bed. 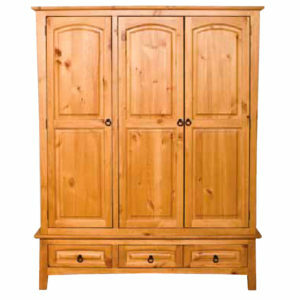 The Crossbarry Triple Wardrobe is crafted in traditional French Oak style. 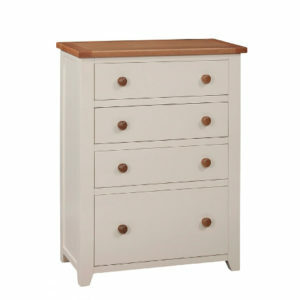 The rounded tops give a delicate sense to each solid piece. 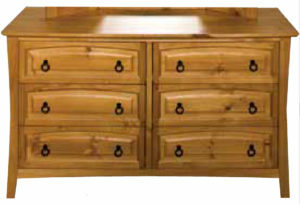 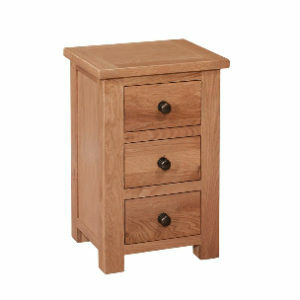 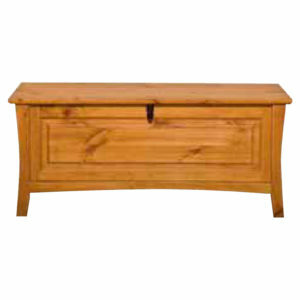 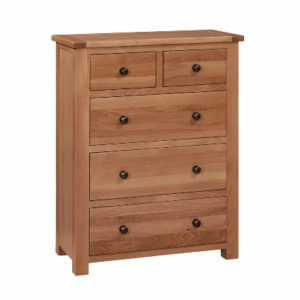 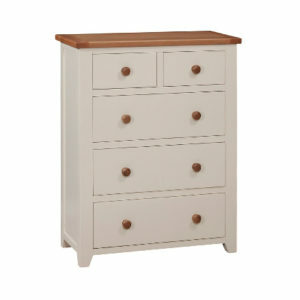 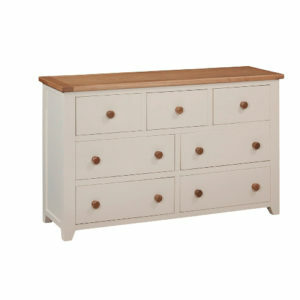 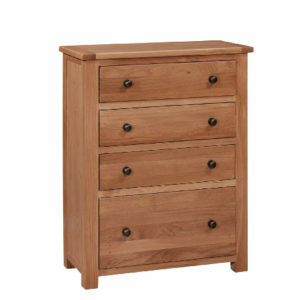 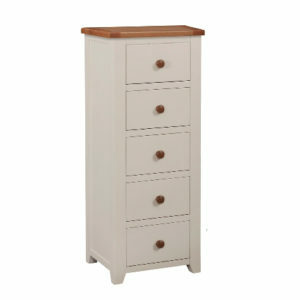 The simple bronze knobs and solid jointed drawers highlight this well designed piece. 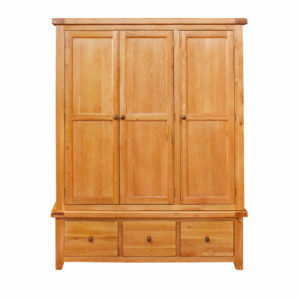 This wardrobe is crafted in traditional French Oak style.